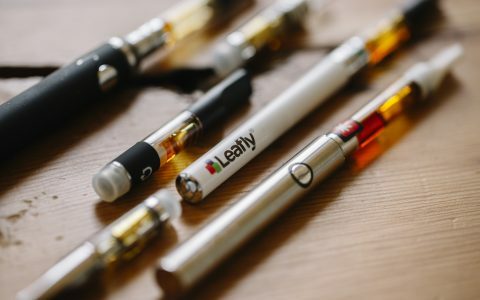 Portable oil cartridges may just be the biggest thing to happen to cannabis since legalization. They fit in whatever pocket or carryall you might have handy, are discreet where flowers and dabs aren’t, and are so simple and safe that you could operate one in your sleep without catching the bed on fire. Virtues be extolled, but nothing is perfect, and we need not oversell the technology: cartridges also present quite a few variables, including extract formulation, hardware differences, and numerous battery systems, presenting decisions that aren’t always easy to make. That’s why we decided to explore the options and put together this guide to Oregon’s oil cartridges. We hope it’ll help you find the products that best suit your needs. Delivers flower-accurate oil and executive-class technology. Oil Composition: Single-strain, CO2-extracted cannabinoids combined in flower-accurate ratios with same-strain, cannabis-derived terpenes. Cartridge Specs: 510 thread. Stainless steel exterior. Glass vapor path. Variable air-flow intake. Battery Features: Stainless steel exterior, button-operated on/off sequence, temperature wheel for heat control. 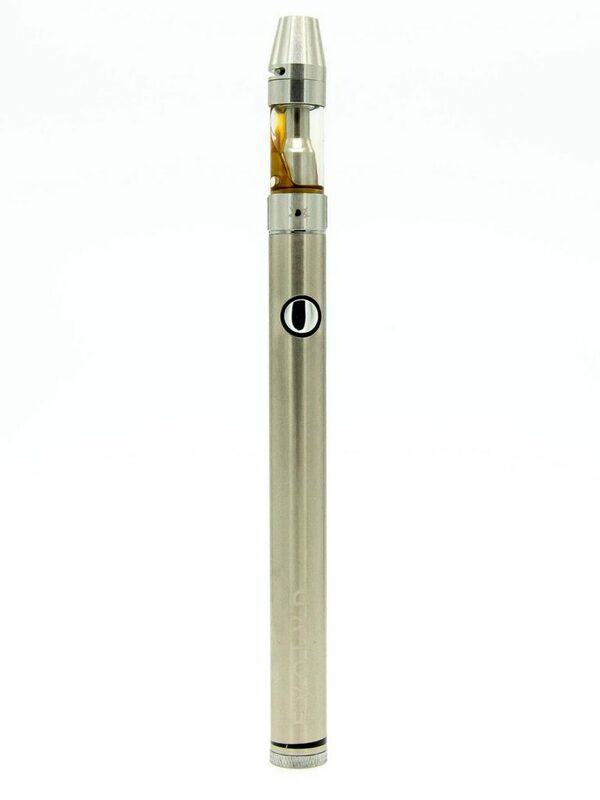 EVOLVD specializes in flower-accurate, single-strain cartridges for the purist set. 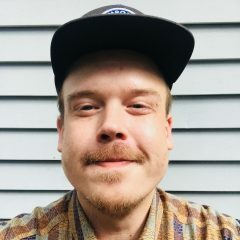 Using a CO2 extraction technique designed specifically to preserve the source material’s native entourage of cannabinoids and terpenes, EVOLVD follows the plant rather than a recipe—and the result is a flavor and high that feels more like cannabis than many of the distillate-add-terpene products I’ve come across. 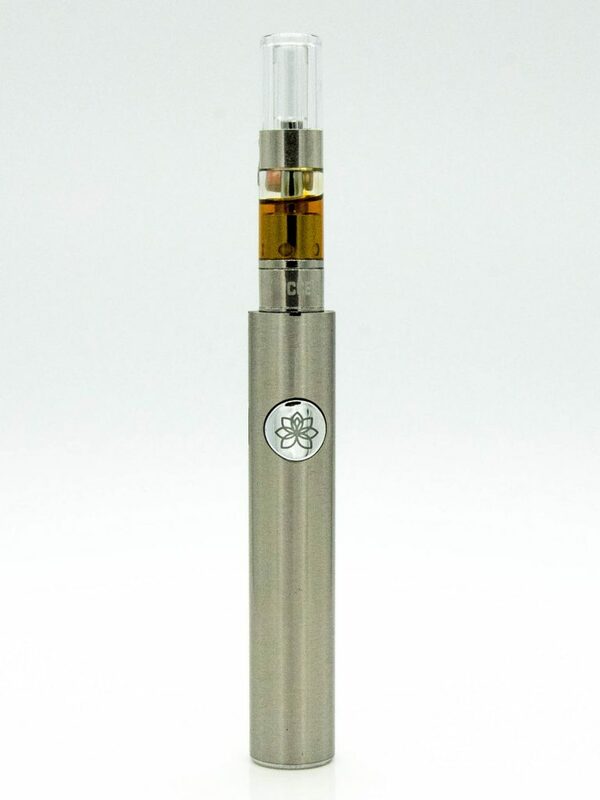 In addition to flower-accurate, solventless-equivalent oil, EVOLVD’s proprietary stainless steel hardware allows for superior cloud control: the cartridge features an air-intake dial while the battery includes a temperature knob and button-operated, on/off sequence. This means you can manually adjust the operating temperature while mediating the flow of outside air to design your own perfect hit. 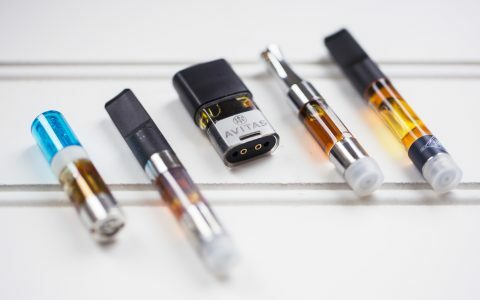 Cost: Half-gram cartridges start at $33; full-gram cartridges top out at $72. Strain-inspired cartridges offering best-in-class flavor. Oil Composition: Multi-strain cannabinoid distillate with botanically derived terpenes. Cartridge Specs: 510 thread. Glass encasement. Plastic mouthpiece. Battery Features: Buttonless, inhale-to-power. Charge light. Interior cartridge chamber. Magnetic coupling ring. Where some companies value strain accuracy, many have deprioritized what is arguably the most important selling point to any product: enjoyability. And this is where Winberry Farms distinguishes itself against the competition. With their distillate cartridge line, Winberry enhances nature to create flavors that accentuate the most pleasurable aspects native to the plant—prioritizing an experience that’s not just cravable, but all its own. Strains like the late-med-era, Strawberry Bubblicious-flavored Tropical Trainwreck are analyzed for terpene and cannabinoid concentrations—compounds that are used as framework upon which additional flavor elements like mango and banana terpenes are built into the final product. Simply put, it’s the tastiest cartridge I’ve had the pleasure of trying, and coupled with the CCell Palm battery, it’s my go-to build for out-and-about vapor sips. Cost: Half-gram cartridges start at $32; full-gram cartridges top out at $57. Connoisseur Sauces housed in PAX’s Era pod system. Oil Composition: Full-spectrum cannabinoid isolates and cannabis-derived, single-strain terpenes. Cartridge Specs: PAX Era pod. Battery Features: App connectivity. Temperature control. LED brightness and color customization. On-board games. 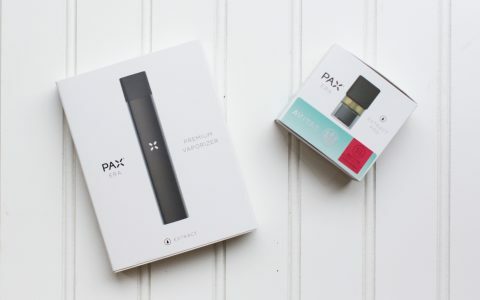 When vape manufacturer PAX—creators of the industry-leading herbal vaporizer—achieved success with a nicotine pod system known as the JUUL, it seemed like it was only a matter of time before they’d veer its popularity into the cannabis oil space. 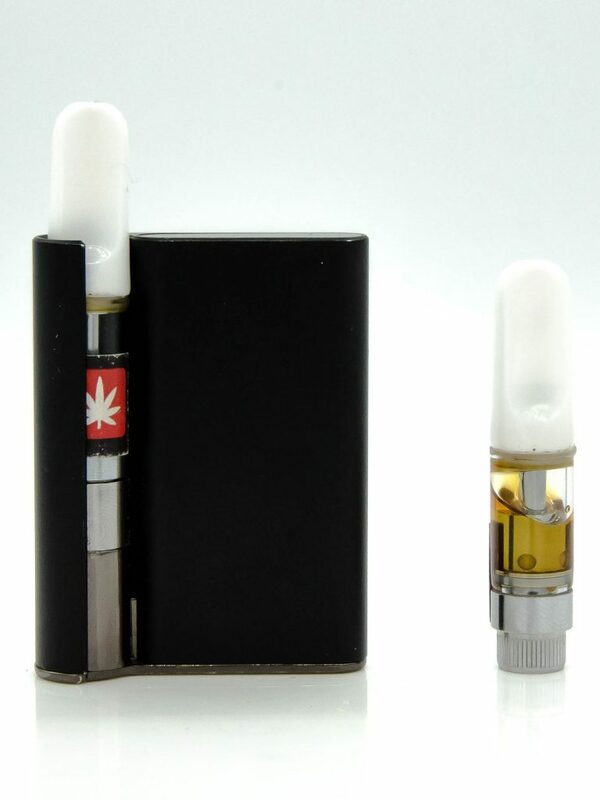 Enter the Era, PAX’s recently-launched pod system for cannabis oils. 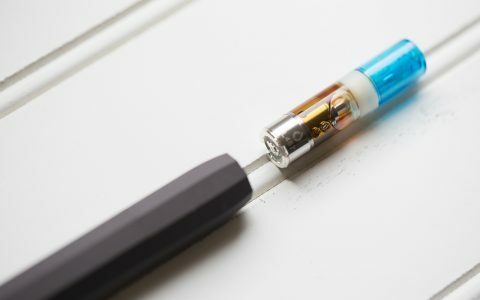 Like the JUUL, compatible pods come pre-filled and offer smartphone connectivity via a proprietary app, enabling temperature control and other features like tunable LEDs and on-board games that make use of the device’s internal gyroscope. 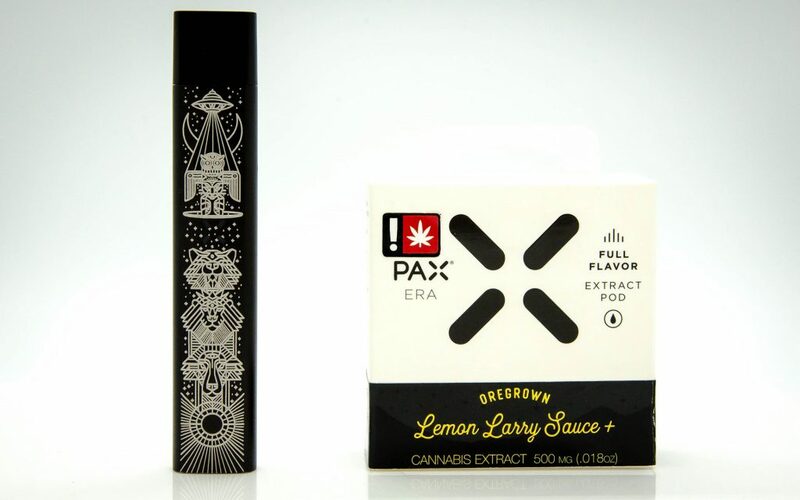 In addition to impressive tech specs, PAX partnered with various Oregon extract manufacturers to fill their pods with local goodness. Oregrown is one such partner, lending their full-spectrum, strain-specific Sauces to the tech. The Bend-based extractor employs proprietary techniques to isolate cannabinoids and preserve native terpenes for a flavorful and never-harsh end product. Cost: Half-gram Sauce pods start at $45. LTRMN’s Bezel cartridges deliver consistent formulations for reliable outcomes. Cartridge Specs: 510 thread. Plastic build. Optimized for the CCell Palm. Wholesaler and marketer LTRMN’s Bezel line of effect-based cartridges are emblematic of a burgeoning movement amidst Oregon’s cartridge manufacturers: to formulate products that promise consistent, reliable outcomes. Sold in THC and CBD options, the Bezel cartridge line is composed of classic cannabis flavors like OG Kush that are categorized by effect—effects described as active, social, relaxed, calm, and so on. To consistently achieve the promised effects, LTRMN developed a number of distillate-add-terpene formulations for the Bezel product line. These strain-inspired terpene concoctions taste a bit more perfumey than the rest on this list, but it’s a tradeoff we think people won’t mind making for a predictable high at an affordable price. Unlike LTRMN’s higher-end Orchid cartridge line that couples with a proprietary, pen-styled power supply, Bezel cartridges are optimized for the CCell Palm—though they feature the standard 510-thread and are compatible with most batteries. Cost: Half-gram cartridges starting at $22.50.